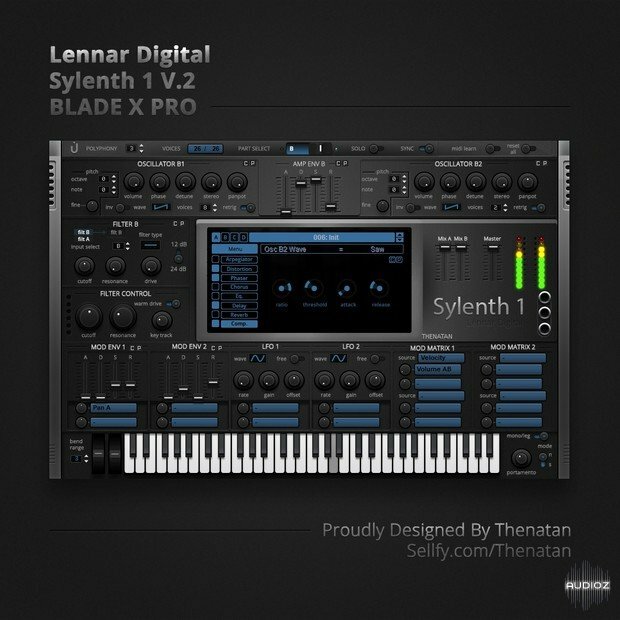 Powerful, driving sounds for deep and melodic house productions. 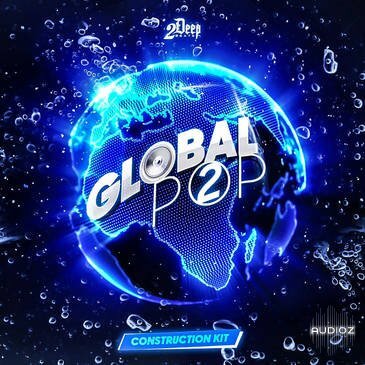 Euphoric and driving, Deeper Mainroom comes loaded with heavy drum loops, dance-ready basslines, relenting synth melodics, blissful progressive chords, evolving synth pads and huge FM leads in 24-bit WAV loops, MIDI and one-shots. Independence is the ultimate sampler workstation for professional music production in the studio and for live productions - Independence Pro and Independence Basic also available now. Independence's Audio Engine has been redeveloped and improved, it now contains the Time-Stretching & Pitch-Shifting options. Using the innovative Multi Core support you can specify the number of kernels on your computer should be reserved for Independence. This ensures that Independence has the highest amount of CPU resources at its disposal, causing problems for other processes. 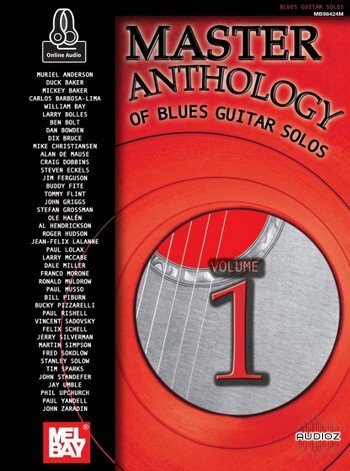 This comprehensive book/audio set presents some of the first contemporary blues guitarists! Features Muriel Anderson, Duck Baker, Mickey Baker, Carlos Barbosa-Lima, William Bay, Larry Bolles, Ben Bolt, Dan Bowden, Dix Bruce, Mike Christiansen, Alan de Mause, Craig Dobbins, Steven Eckels, Jim Ferguson, Buddy Fite, Tommy Flint, John Griggs, Stefan Grossman, Ole Halen, Al Hendrickson, Roger Hudson, Jean-Felix Lalanne, Paul Lolax, Larry McCabe, Dale Miller, Franco Morone, Ronald Muldrow, Paul Musso, Bill Piburn, Bucky Pizzarelli, Paul Rishell, Vincent Sadovsky, Felix Schell, Jerry Silverman, Martin Simpson, Fred Sokolow, Stanley Solow, Tim Sparks, John Standefer, Jay Umble, Phil Upchurch, Paul Yandell and John Zaradin. It was rumored that Johnson sold his soul to the devil and this is what gave him the power to play the blues so well! 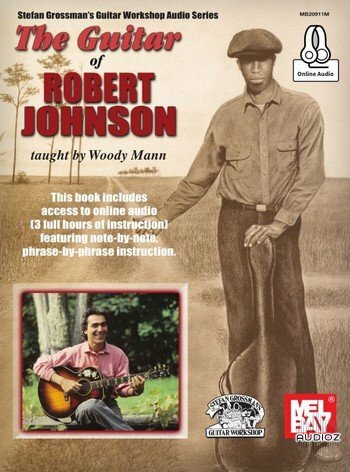 Here, Woody Mann has carefully prepared this three CD series to describe and illustrate many of Robert Johnsons amazing guitar techniques and musical ideas. Includes the tunes: Kindhearted Woman Blues, Me and the Devil, Hellhound on My Trail, Ramblin on My Mind, Crossroad Blues and Terraplane Blues. For intermediate to advanced guitarists; all in standard notation and TAB. 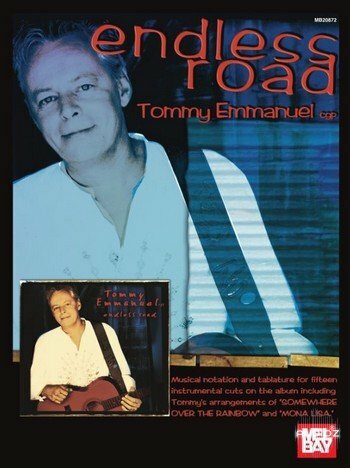 Mel Bay Publications presents a collection of arrangements and original compositions from Australian guitarist Tommy Emmanuel's 2005 CD, Endless Road. Not for the faint of heart, this outstanding collection of intermediate to advanced solos includes two pop standards ('Somewhere Over the Rainbow' and 'Mona Lisa') plus thirteen of Tommy's incredible compositions. 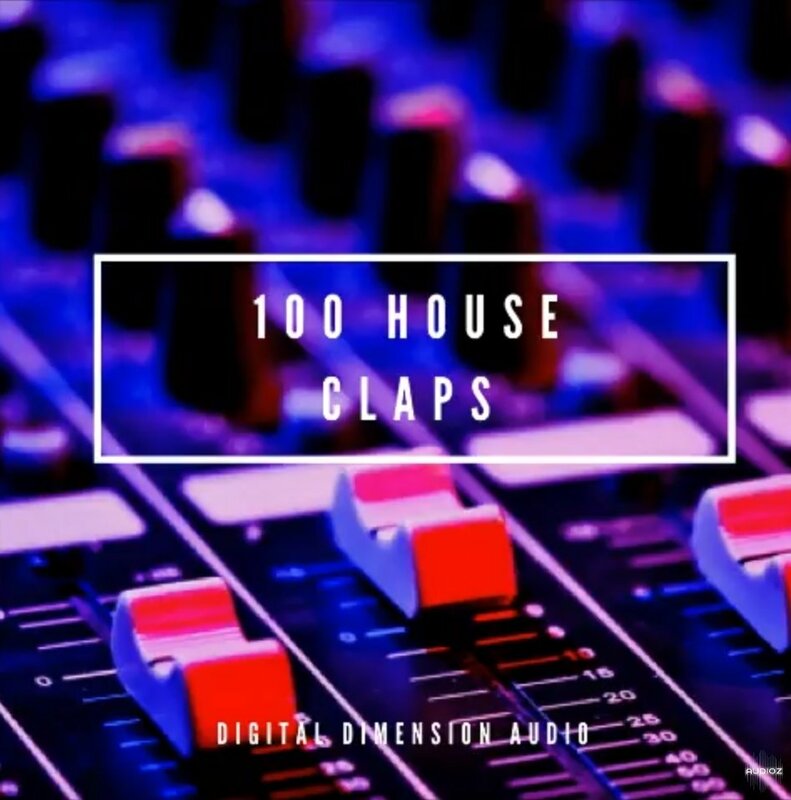 One of the most important elements of house music is the clap, here we leave you 100 samples of great quality claps for you to find the right one!